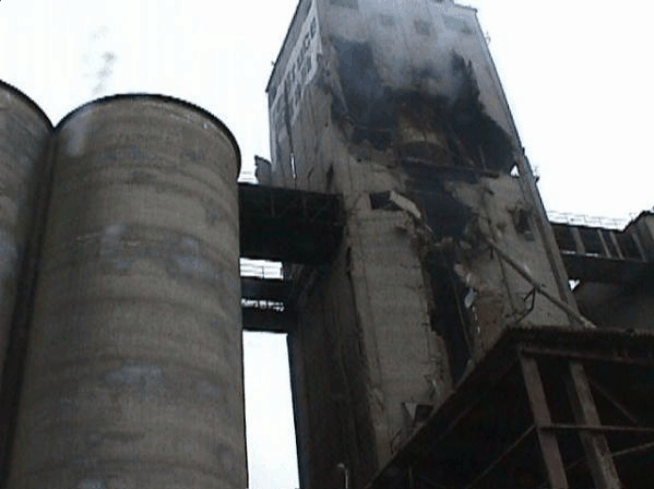 The CSB has been waiting (this was written on April 4) for access to the site of the Mitsui Terminal Fire in Deer Park, TX, since the fire started on March 17. That’s the smoke from the fire. Michelle Wishoun from SI took this photo while they were on vacation in Galveston. You can’t begin an investigation until the scene is safe. But this is the type of investigation you hope you never have to do. You hope your safety systems work and prevent a major accident. 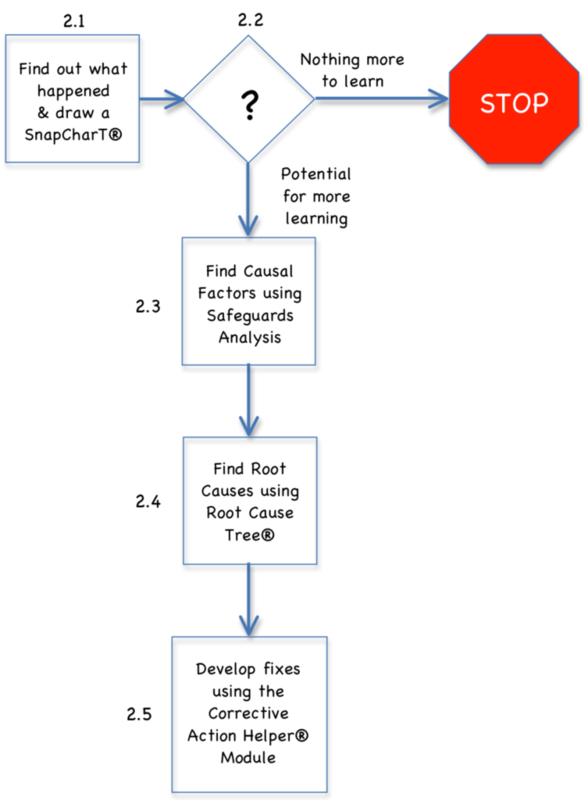 One of those safety systems is to learn from precursor incidents, find the precursor incident root causes, and implement effective fixes to STOP future major accidents. I’ve never seen a major accident that wasn’t foreshadowed by one or, perhaps many, precursor incidents. If the precursor incidents had been effectively investigated and fixed, there would be NO major accident. 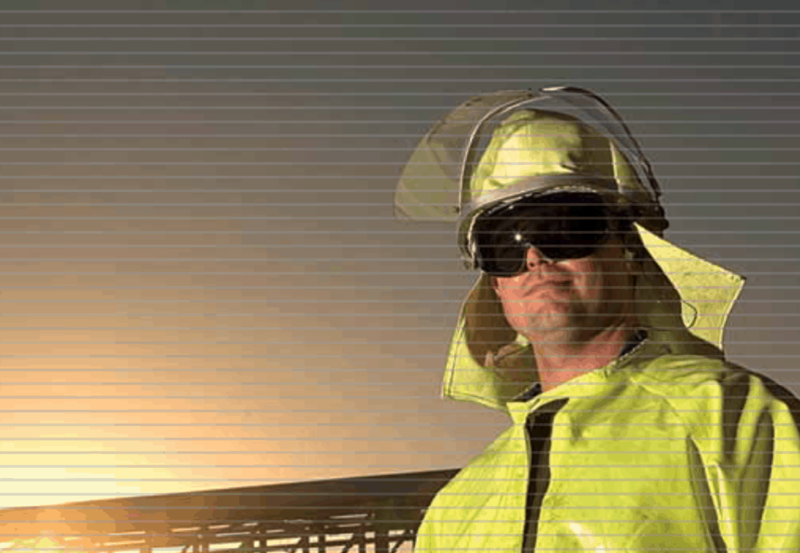 What do you do to investigate precursor incidents and prevent major accidents? Perhaps you should be using TapRooT®? 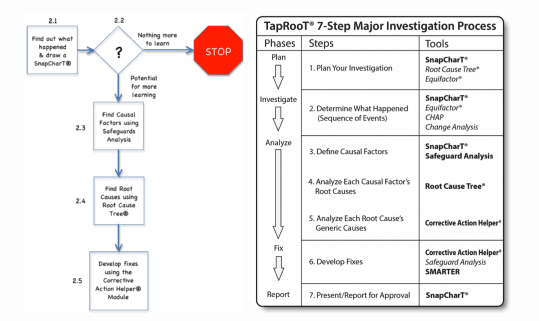 The advanced TapRooT® Tools for root cause analysis can be used for simple precursor investigations or for major accidents. We have developed two distinct investigation processes. One for simple incidents and one for major accidents. 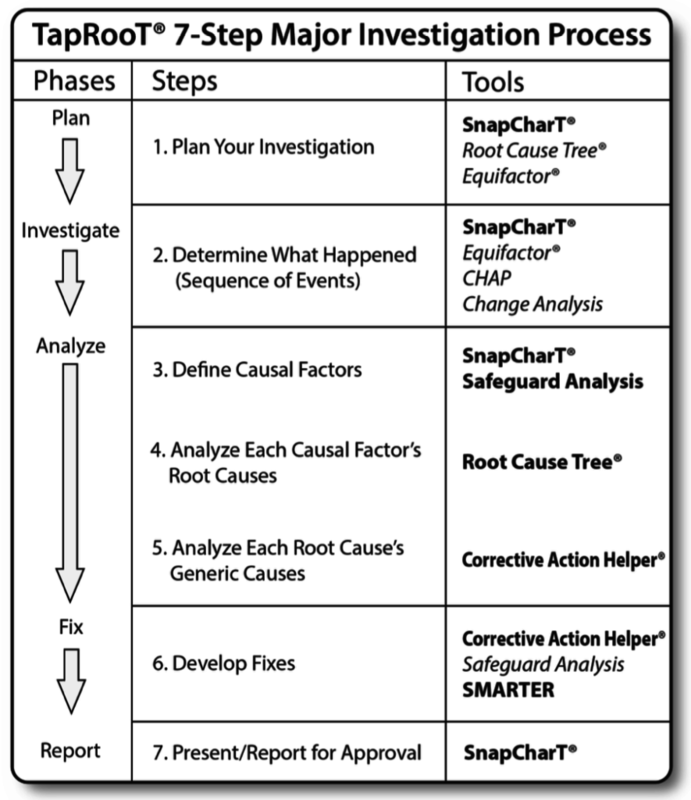 The simple investigation process saves you time while still finding root causes and developing effective fixes. The major investigation process provides a robust investigation and root cause analysis tool that has been proven effective in many major accident investigations.